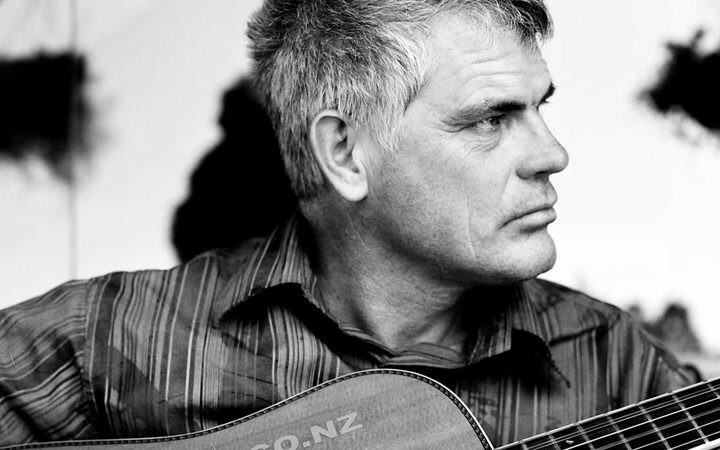 Catch veteran independent musician, singer-songwriter Luke Hurley in concert, live in the intimate 'Back Room' creative community space behind the music shop at Lotus Realm. Born in Kenya, raised in NZ, Luke has been writing and performing his own unique songs for 3 decades. His original and energetic performance style makes an impression on those who see him play. One night only.